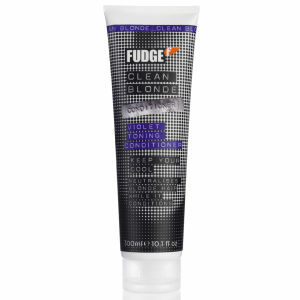 Fudge Professional offers 5 Shampoo and Conditioner duos tailored to suit every hair type, all containing Opti-PLEX™ Technology to repair hair from the inside out while you wash.
Styling is where Fudge Professional’s heritage lies. A diverse range of cult classics have been crafted for all hair types enabling you to mould, shape, hold, and define. Vibrant, conditioning semi-permanent colour; Paintbox range offers 10 shades for a limitless colour palette. 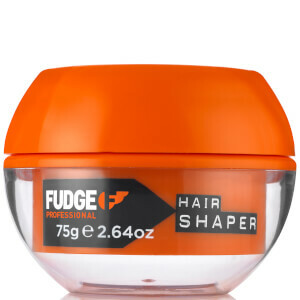 Fudge is a range of professional hair care products that are loved by hair professionals worldwide. 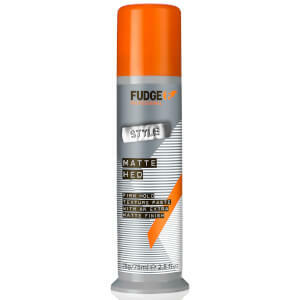 With a wide range of shampoos, conditioners and hair styling products. Get creative with Fudge.